Own a unique slice of California History! 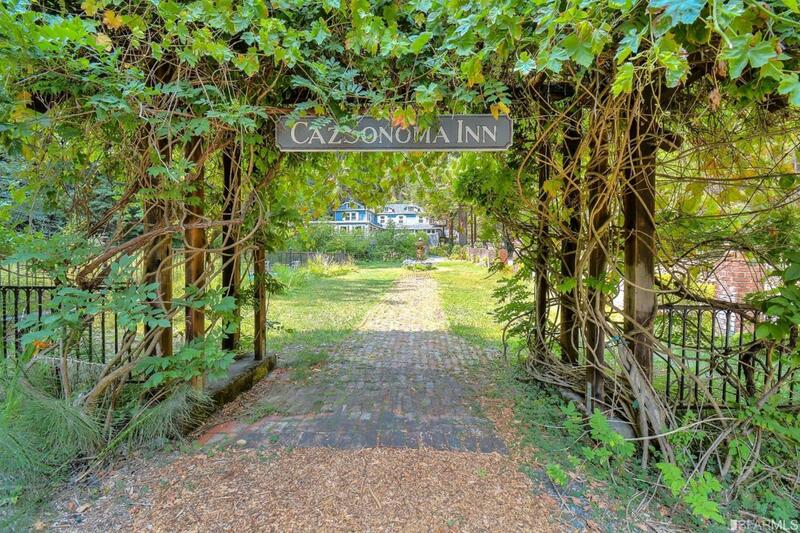 This quaint inn is nestled in a redwood forest and sits at the confluence of two year-round creeks. The main building houses 7 guest rooms, caretaker's quarters, renowned restaurant, bar and expansive deck. There are three additional one bedroom cabins and a five bedroom home on this immense plot of land. Lose yourself in the tranquil beauty of this property. Listing provided courtesy of Joseph J Hittinger of Intero Real Estate Services.